Tweak says, "It's got to be a fake!" 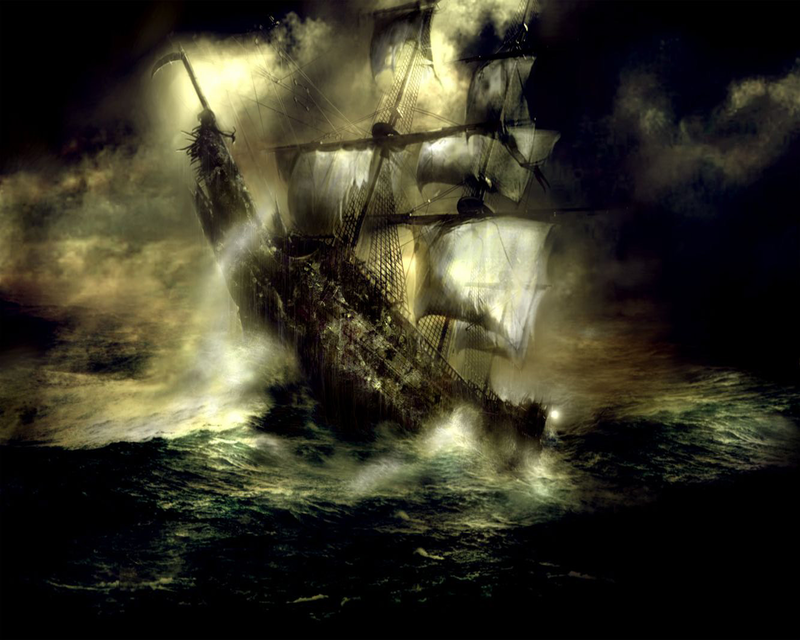 Below is information about the "The Flying Dutchman v.2 Notes" asylum on InsaneJournal. To join this asylum, click here. You may leave the asylum at any time.